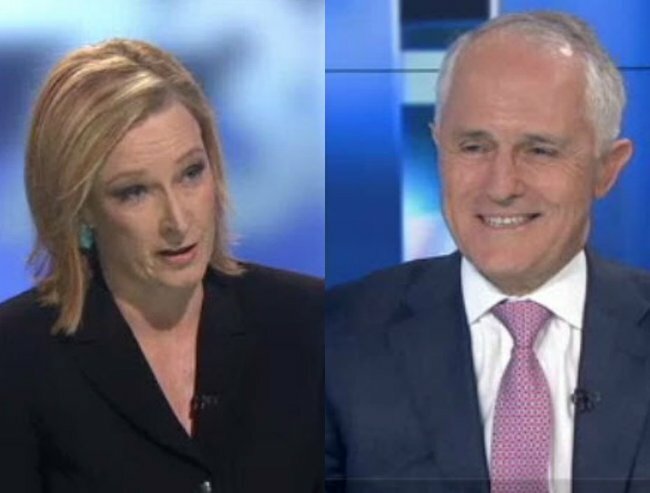 Four things we learned when Leigh Sales interviewed Malcolm Turnbull last night. 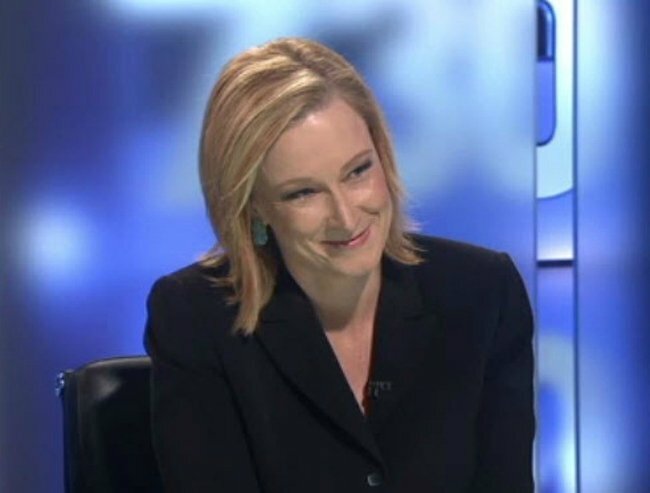 Last night on ABC’s 7.30 program Leigh Sales delivered a master class in how to conduct an interview. For anyone who missed it, the veteran journalist refused to let a smirking Malcolm Turnbull off the hook as he attempted to dodge a series of uncomfortable questions about embattled Liberal MP Mal Brough and his copper-wired NBN. Sales managed to remain immune to the Prime Minister’s signature charms and silver tongue as he tried repeatedly to steer her away from the stickier talking points to his relentlessly positive “innovation boom” agenda. 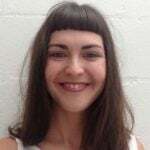 “I ask the questions on this program,” she replied curtly when Turnbull asked if her audience might prefer to discuss his Innovation Statement rather than his party’s controversial internal politics. Basically, it was ‘How to interview like a boss’, according to Leigh Sales. Fully aware that she was racing against the clock, Sales had a list of questions she wanted answered and made sure she had time for all of them. She covered the ins and outs of the innovation package, the NBN, Mal Brough, Joe Hockey’s (then-rumoured) new role as ambassador to Washington and Ian Macfarlane’s defection to the National Party. “You’ve lost interest in innovation, have you?” Turnbull chided. “I haven’t lost interest,” Sales laughed. “But there’s a lotta things to get through and there’s limited time. 2. If you don’t get the answer you want, ask the question again. Not satisfied with this non-answer, Sales just asked the question again. 3. Cut through the bullsh*t.
Given the Prime Minister’s apparent determination to modernise Australia’s economy, the Coalition’s version of the NBN, which relies on existing copper networks seems rather backwards. 4. Don’t be afraid to do your job. It doesn’t matter if you’re doing vox-pops in the street or interviewing the Prime Minister of Australia, journalists have a job to do and last night, Sales did hers supremely well. Each time Turnbull tried to deflect one of her questions or placate her with meaningless rhetoric, she looked down at her meticulously prepared notes, kept her cool and then masterfully pulled the interview back on track.